Of course, the pink moon has a significant spiritual meaning as well. Since the pink moon is named after the blooming flowers of moss pink, it represents focusing on new and exciting things that could bloom up in your life this season. 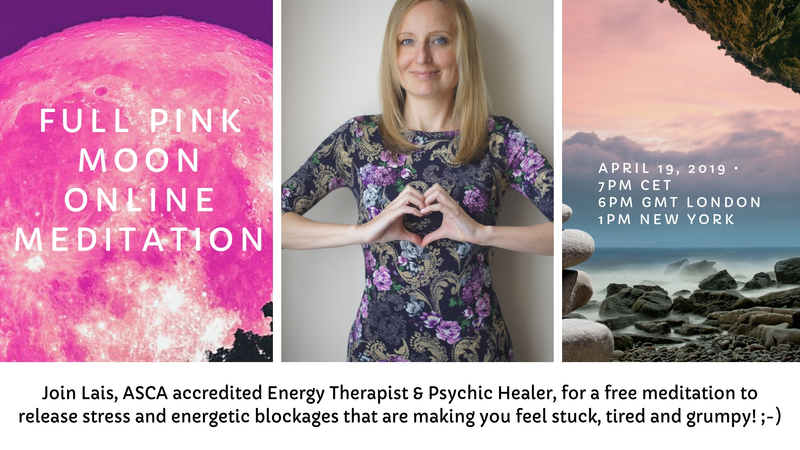 Join Lais for a free and beautifully guided and healing meditation on April 19th.